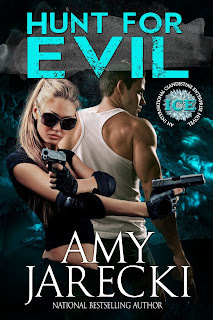 Recruited by the mysterious and elite International Clandestine Enterprise (ICE), Logan faces Olivia again, but this time theyâre on the same team. Sparks fly as the two compete in a clash between skill and keen intellect, until a French girl is kidnapped by a suspected terrorist. Posing a married couple, steam erupts between the pair while Logan and Olivia dive deeper into an ISIS kidnapping ring. But when Olivia becomes the kidnapperâs next victim, she enters a madmanâs hell. And as Logan races against time to save her, one thing ravages his soul. If he fails, the woman he loves will be lost to him forever. 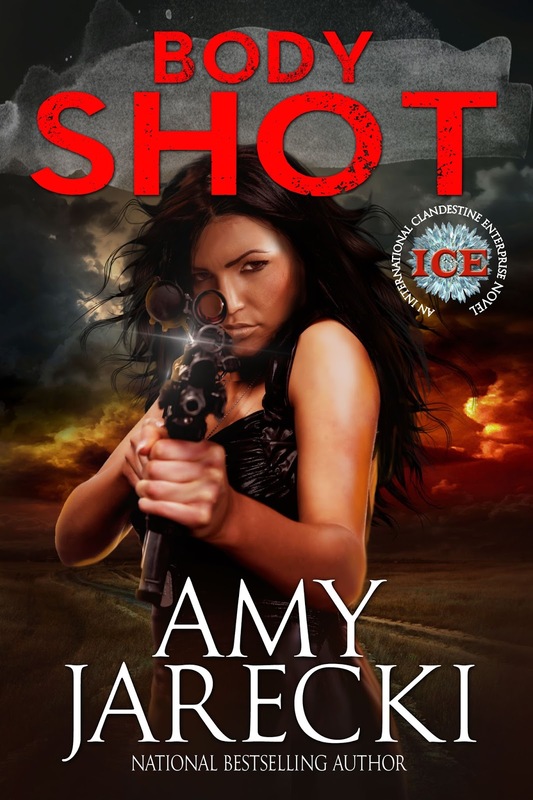 Her heart nearly stopped when a hand slid over her mouth and another disarmed her. âIâm Commander Rodgers from the USS Washington, and youâre coming with me now,â an American growled in her ear. From the girth pressing against her back, he was solidâbut Olivia could take him. Grinding her teeth, she threw an elbow to his sternum. He blockedâso like a hotshot. Few people were fast enough to react to one of her strikes. But sheâd nail him with her second try. Whipping around, she aimed a kick at his groin, but he blocked that, too. At least six-two and faster than an asp, Rodgers stopped her next kick by catching her ankle and giving it a twistâa warning. âEnough. Come.â Jesus Christ, his eyes were the color of a teal lagoon and they drilled into her like daggers. She shook her head. God, she wasnât about to go anywhere with dagger-eyes. Not without a fight. Amy embarked on her writing journey shortly after she completed an MBA with Heriot-Watt University in Edinburgh, Scotland. Her first manuscripts were suspense novels and were never published. She calls them baptism by fireâlessons in learning to write fiction. These lessons, combined with several writing conferences and classes, led her to write her first published book, Boy Man Chief, which won the League of Utah Writers award for Best Manuscript, and the Spark Book Award. 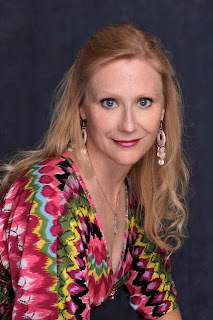 She loves writing Scottish historical romance, and now sheâs adding romantic suspense to the mix. Come along for the ride! Thank you for hosting Hunt for Evil on your gorgeous site!